I was delighted to give a presentation on the importance of reputation in business at a recent NRG Networking Group meeting in Fermoy. The worlds of marketing and public relations often intertwine but, fundamentally, marketing is concerned with the promotion of goods and services. PR is more focused on the bigger picture – the brand, image and message of a business, in essence, the management of reputation. When I asked the group how many had recently googled their businesses, very few had. It surprised me, but on the other hand, when you are the owner of a small business, you are your business. Both of your reputations are intertwined and it is almost impossible for one to operate independently of the other. As the old saying goes ‘What other people think of you, is none of your business’ but, of course, in business, it absolutely is your business! That doesn’t make it any easier to hear and accept critique, though- which can often be interpreted as criticism when we are personally invested in a business – which we always are when self-employed. Imagine how useful it would be though, to know what your customers like, what they want, what you could do better. Imagine how much you could improve your customers experience if you knew what worked and what was important. As a small business, our reputation and service are often the only things that enable us to remain viable and compete, especially in this era of online shopping and increasing multi-national competitors. As a local business, you ignore your reputation at your peril. If you don’t conduct local market research, that too could be to your detriment. So, make it part of your business plan to take some time to ‘step outside the building’ every few months. And, Google yourself – often. Reputation is important, mind it and it will mind you! Want to hear more? Read my previous blog on Corporate Reputation. Karen Twomey is a freelance public relations consultant with www.communicationshub.ie based in Fermoy, Co Cork. The rise in citizen journalism means that organisations need to constantly monitor what is being said about them on-line. Public relations professionals need to be the ‘ears’ and ‘eyes’ of an organisation and seek out what is being said about the brand. Here at Communications Hub we use many free tools to monitor what is being said about our clients online – Twitter advanced search, Google alerts andsocialmention.com. And while it is possible to mostly control what appears on a company’s own social media news feeds using word filters and administrative pre-approval of comments, it is impossible to control hashtags associated with an organisation. McDonalds learned this the hard way when in 2012 they created the hashtag #McDStories in the hope of inspiring people to share their memories and happy experiences associated with the fast food chain. The company soon discovered that it is the public who control the meaning of hashtags, and theirs was quickly hijacked to become the hashtag for horror stories involving McDonalds. 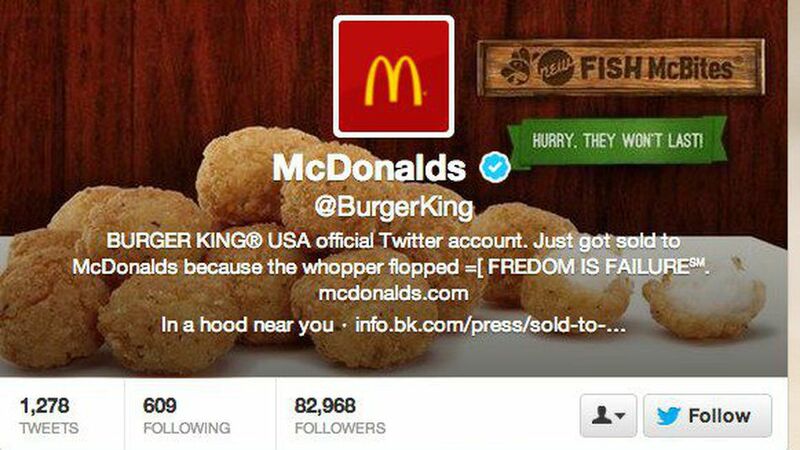 Burger King suffered a different kind of social media crisis when in 2013 its Twitter account with 82,000 followers was hacked. The hacker changed their logo and twitter handle to that of McDonalds and tweeted a huge number of tweets containing inappropriate contents and images. The hack went unnoticed for hours, by which time the incident had gone viral. The company not only learned an important lesson about password security and the need for moderators, it also experienced first-hand what happens when you are not constantly listening on-line. On the plus side, the food chain gained thousands of new followers because of the incident. Despite often having ‘expert’ social media teams, some of the biggest and most tech-savvy organisations continue to suffer social media fails. Last year The Guardian published an article on The top five corporate Twitter fails and it makes for some very uncomfortable reading. 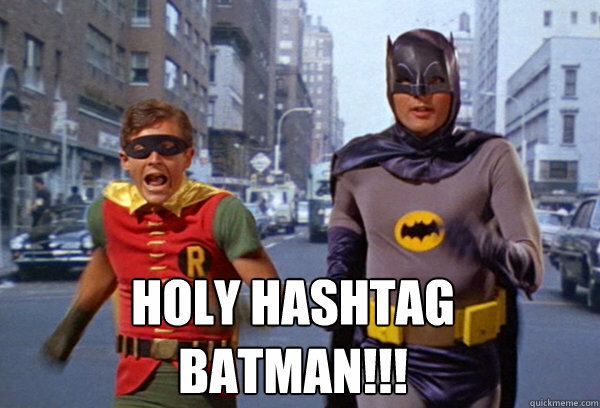 The moral of the story is, it’s no longer just your P’s and Q’s you need to mind, watch your Hashtags too…make sure your company is monitoring its online profile.